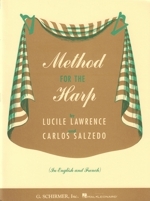 This work contains fundamental exercises with illustrations and technical explanations, serving as an introduction and complement to Carlos Salzedo's "Modern Study of the Harp." 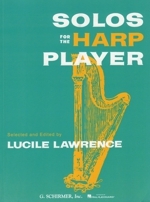 In addition, this method contains fifteen Preludes for beginners, each of which has been purposely written in a different key in order that the beginner may become familiar with the manner of key formation on the harp. 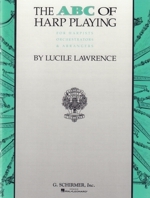 Click cover to contents and exam settings.